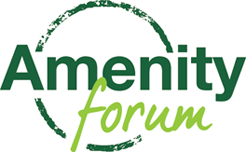 Amenity Forum responds to glyphosate verdict in the USA. Managing weeds in amenity situations is a vital task – it impacts on every UK citizen every day providing safe and healthy environments. It really keeps Britain moving. As we move forward in this continually changing world, the need for decisions to be based upon proper evidence and science has never been so important. 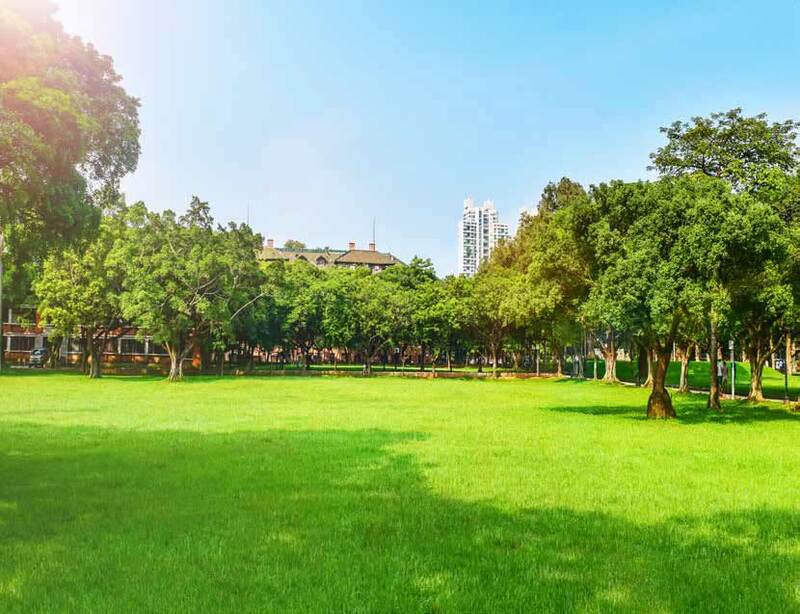 Chemicals used for amenity management are more rigorously tested than many household products Not only are amenity chemicals thoroughly tested and approved but they are continually monitored. In the case of the active glyphosate, it has only recently undergone a thorough review in Europe and been re-approved for use in amenity situations as a safe chemical. This review, conducted by the Expert committee of scientists in Europe and approved by vote of member states, took into account some concerns expressed about the active possibly having carcinogenic effects. Based on all the science and evidence available, it was concluded that these were unfounded and it was safe to use. In that context, the Forum is very surprised to hear the outcome of the recent judgement in the USA relating to glyphosate in the product Round Up. We understand that an appeal is to be made by the manufacturer and so it is inappropriate to comment further on this. 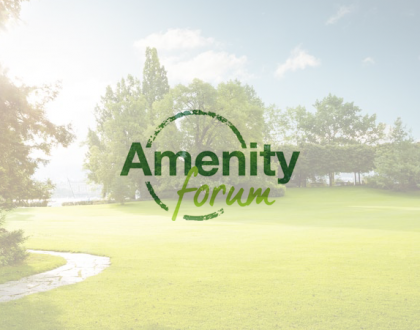 The Forum seeks to work with everyone across the important sector of amenity promoting best practice in all aspects of weed management, chemical and non chemical. We support an integrated approach making best use of all tools available to ensure a safe and healthy environment fit for purpose whether it be streets and pavements, parks, railways, sports grounds and indeed all amenity spaces. Glyphosate has proved to be a very important and essential element in such management programmes as an approved, regulated and fully authorised chemical.